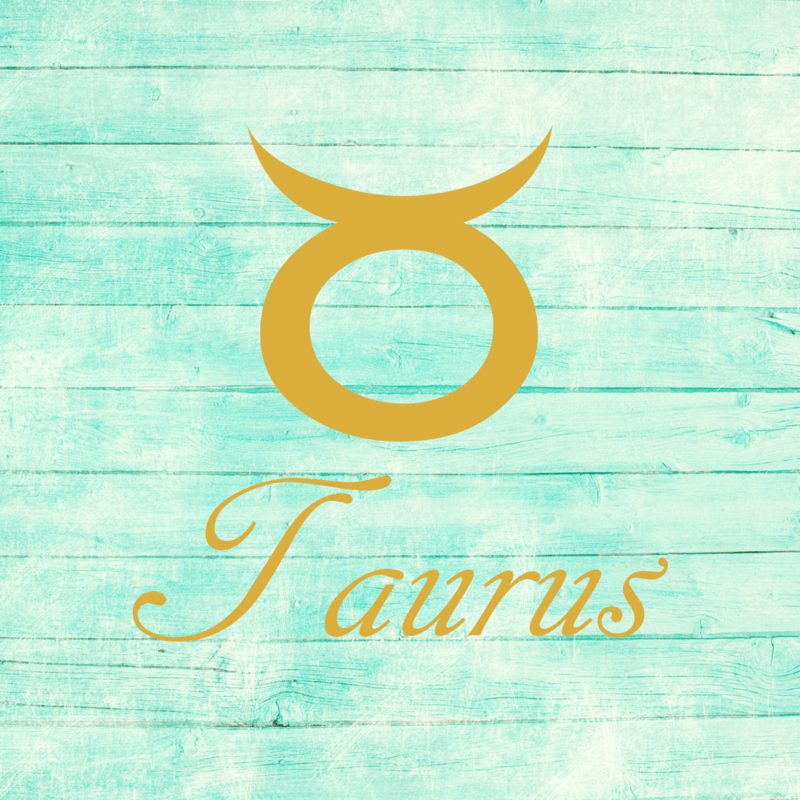 The Moon is in Taurus all day (until Saturday, February 4th, at 11:44 PM). The Moon is waxing and in its Waxing Crescent phase until 11:18 PM, after which the Moon is waxing and in its First Quarter Moon phase. The First Quarter Moon occurs tonight at 11:18 PM. 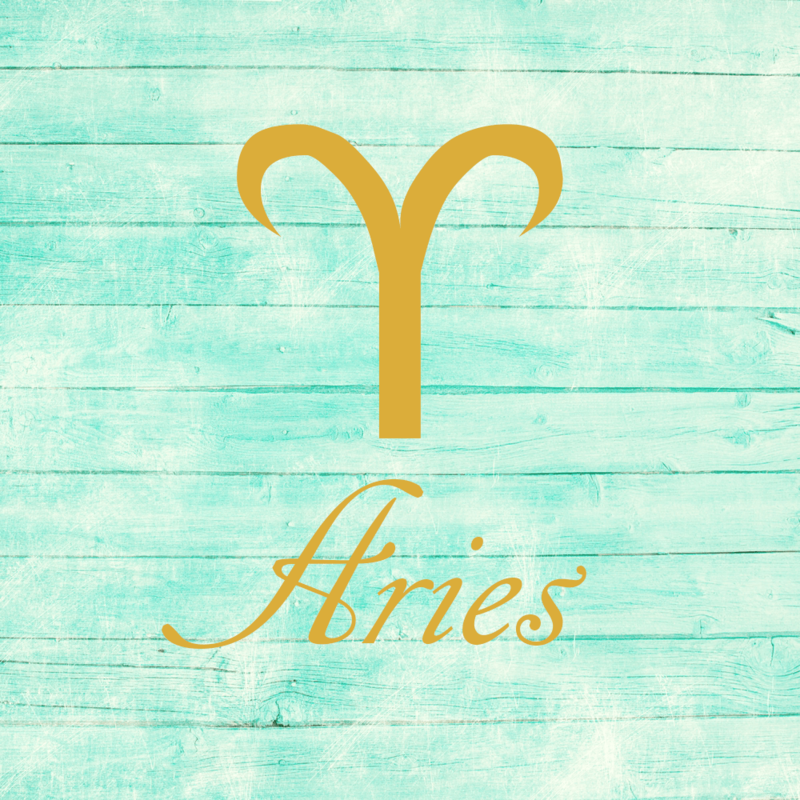 Venus enters Aries today (Venus transits Aries February 3-April 2 and April 28-June 6). Venus begins its transit of your sign today, dear Aries, and will stay in Aries for a longer period than usual – until April 2nd, and then from April 28-June 6. You are more courageous in love during this cycle, but you’re also attracting people to you. Venus rules partnership and money in your solar chart, and these things tend to work in your favor during this cycle, although next month when Venus is retrograde, you’re likely to redo or reassess current projects and connections. For now, you’ll find it natural to seek out pleasure and affection, and you feel more deserving of it. You are also very affectionate and expressive, and decisions regarding love and money come organically. 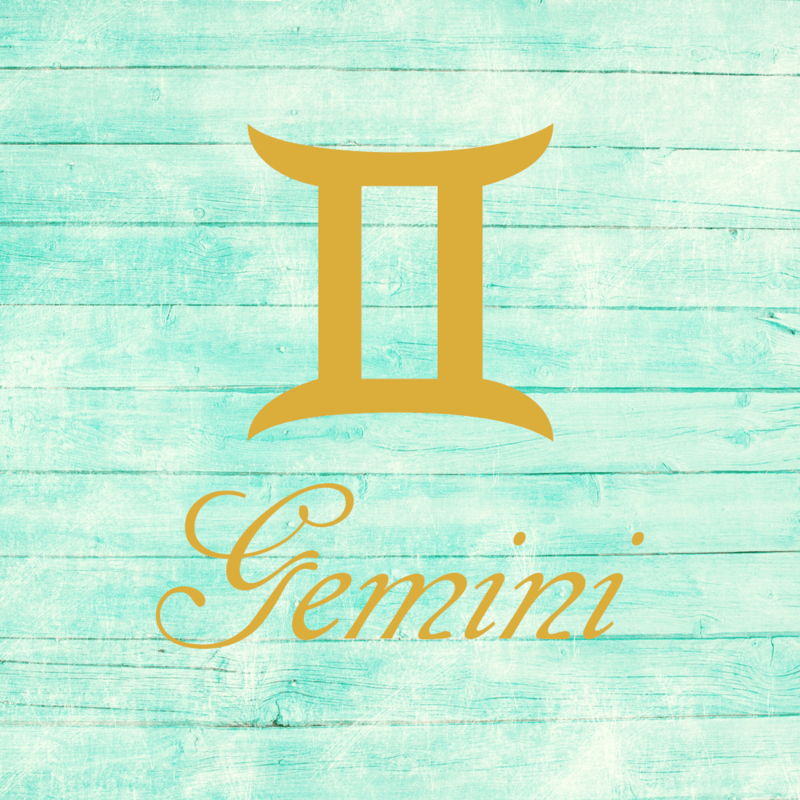 Venus moves into your friendship and ideals sector today, dear Gemini, and will spend quite some time there. This is the first of two visits due to an upcoming retrograde. There’s more grace in your social circle, as well as enjoyment and pleasure during this pleasant cycle. Venus helps soften Mars’ transit here. Camaraderie is of particular importance in your love life now. This transit subtly improves your social life and your appeal as a friend or colleague. You’re more approachable and companionable. You get along better with the team, or you might share some of your talents or expertise with associates with great results. Your tastes are for the new, different, and progressive. 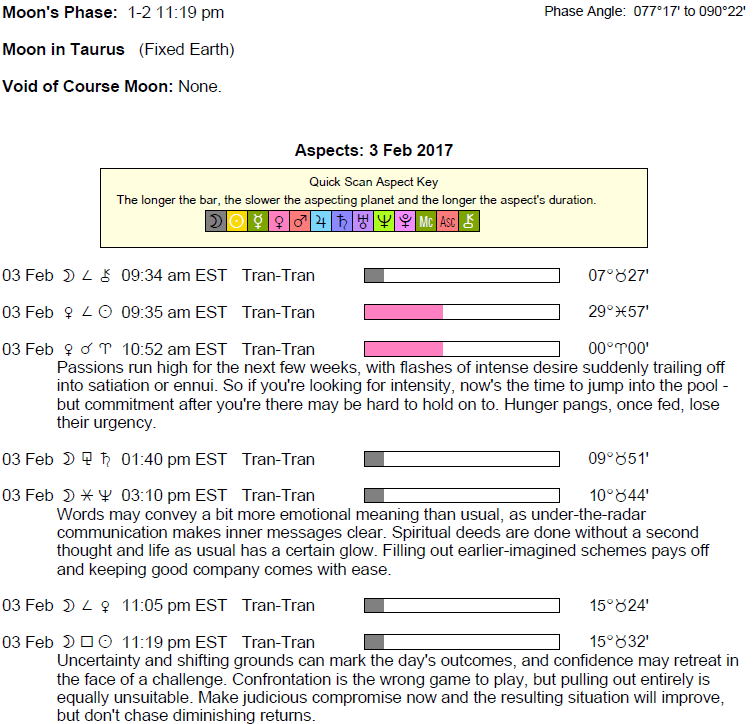 Even so, today’s Moon in your privacy sector suggests a need to keep things on the down low while you recoup some energy. 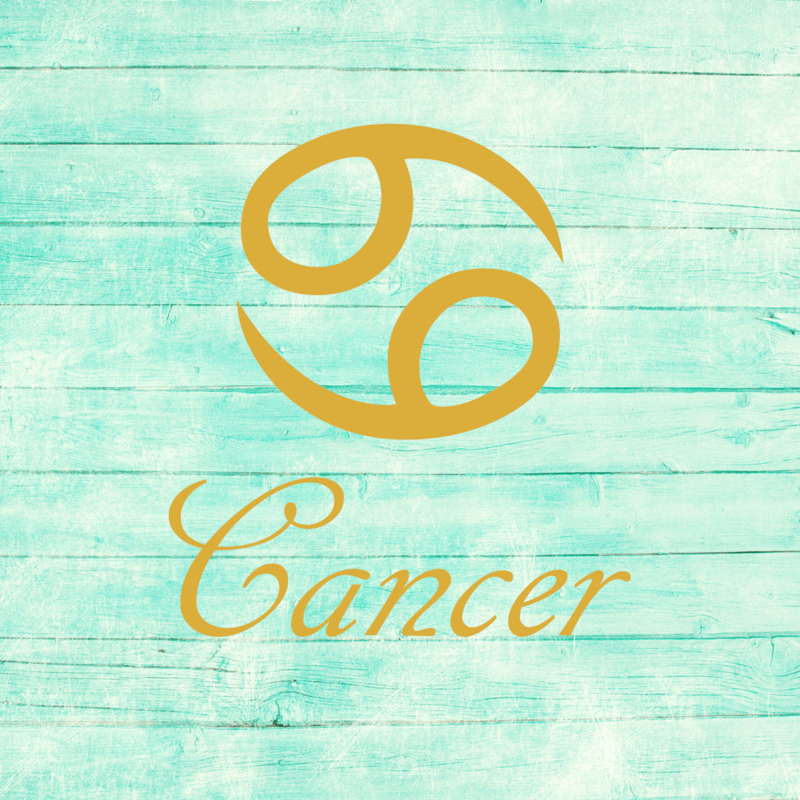 Venus enters your reputation and responsibility sector today, dear Cancer, and will spend quite some time there – until April 2nd and then from April 28-June 6 – some of this time in retrograde motion. You’re bringing more creativity, grace, and charm to your work. There can be increased opportunities to socialize or network through your business or career. Important business relationships may develop during these periods, and for some of you, enhanced relationships with a parent, boss, or superior can figure strongly now. You are coming across as charming, helpful, and attractive if a little distant emotionally. There can be increased ambition on a social level. People more readily recognize your artistry, taste, or creativity. Today, you’re craving lightness and easy rapport. 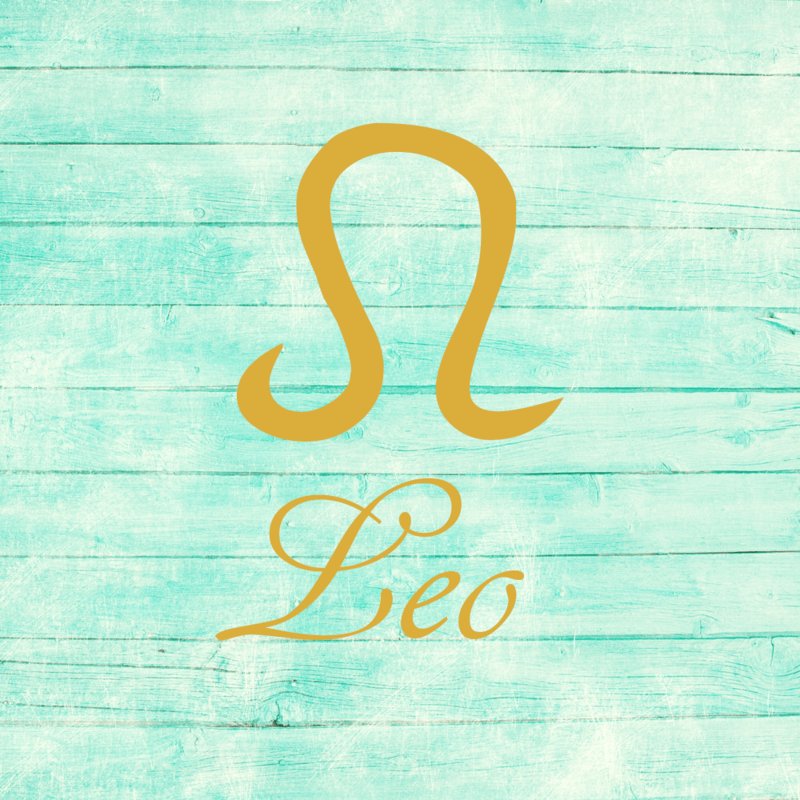 Venus moves into your solar ninth house today, dear Leo, and will spend more time than usual here – from now until April 2nd, part of the time retrograde, and then from April 28-June 6. Your ideals in love are set high during this cycle. You might become inspired by a loved one now, or someone might awaken a new perspective or way of thinking in you. This transit brings desired situations and people to you. You are braver when it comes to your taste and willingness to experiment and diversify. Sharing ideas and beliefs is fun, rewarding, and even relationship-enhancing. You could also enjoy a trip or a new adventure of sorts. In fact, you are attracted to anything that is non-routine. 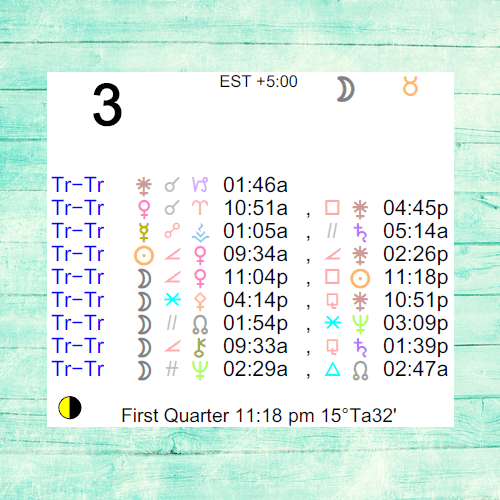 The Moon is at the top of your solar chart today, and you’re more emotionally invested in your performance and duties. 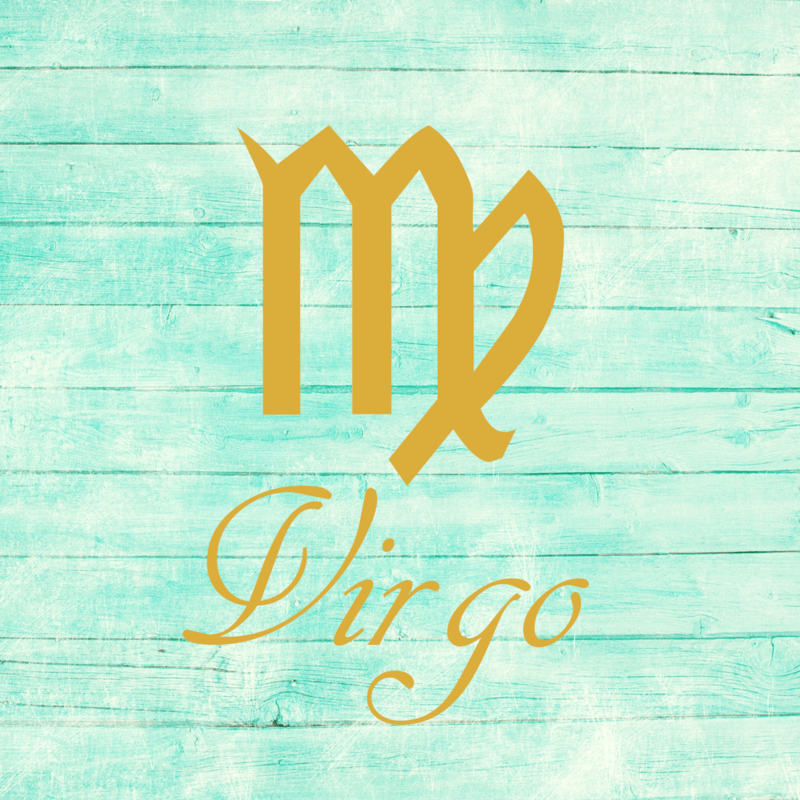 Venus moves into a private sector of your chart today, dear Virgo, and will spend quite some time here going forward. This transit can pull up complicated feelings and might stimulate a need to share some of your deeper feelings with someone special. Shared resources and finances can get a nice boost during this cycle. There is easygoing energy available to you when it comes to the more intricate, complex, and tangled side of relationships. You see the darker, deeper side of your own nature in a better light. Attracting resources from outside sources comes more easily. It’s a good time to work out money problems with a partner. The Moon is in your spirit sector all day, however, encouraging you to look outside of yourself for emotional nourishment. 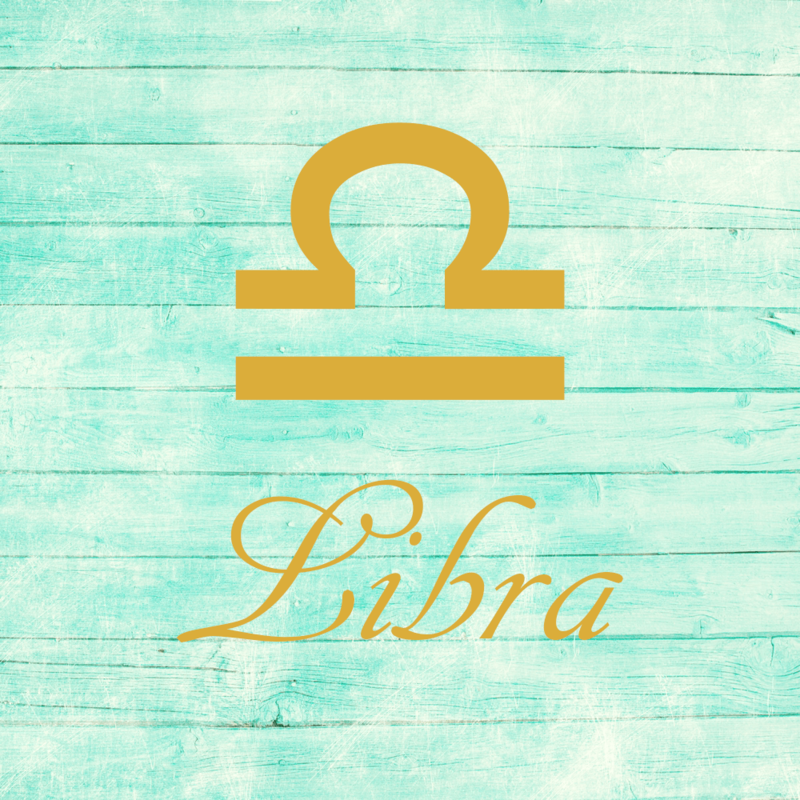 With Venus moving into your partnership sector today for an extended stay, dear Libra, love relationships and pleasurable matters come into the foreground in your life. Partnerships are favored, and there’s easier energy in your life for relationships in general. It may not be the time to tackle deep issues, but it is a good period for pleasant interactions. Mars is also in this sector stirring the pot, which can lead to some conflict with the ultimate goal of increased harmony! Making agreements and compromises may be beneficial now. You are adaptable when it comes to your affections during this cycle, and more companionable – even more than usual. While you’ve been valuing light, easygoing connections these days, today’s Moon stimulates a desire for a deeper attachment. 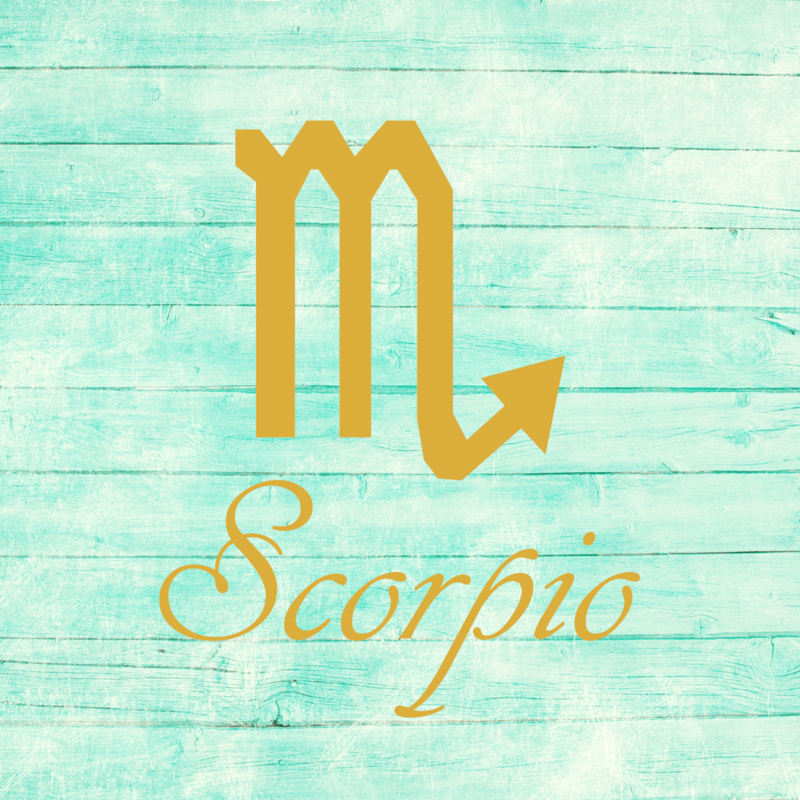 Venus moves into your work and health sector today for an extended stay, dear Scorpio, and you’ll be seeking out more harmony and pleasure in your daily routines and working life. There can be social or romantic opportunities through your job or the pursuit of your duties, health, and wellness. There can be a practical, unequal, or service theme to your love relationships now. Work is too often viewed as drudgery, and Venus here helps to restore a feeling of joy in doing your part. Venus will turn retrograde next month, prompting a redo or reassessment of relationships, work, or health. The Moon moves through your partnership zone today, stimulating a need for companionship. 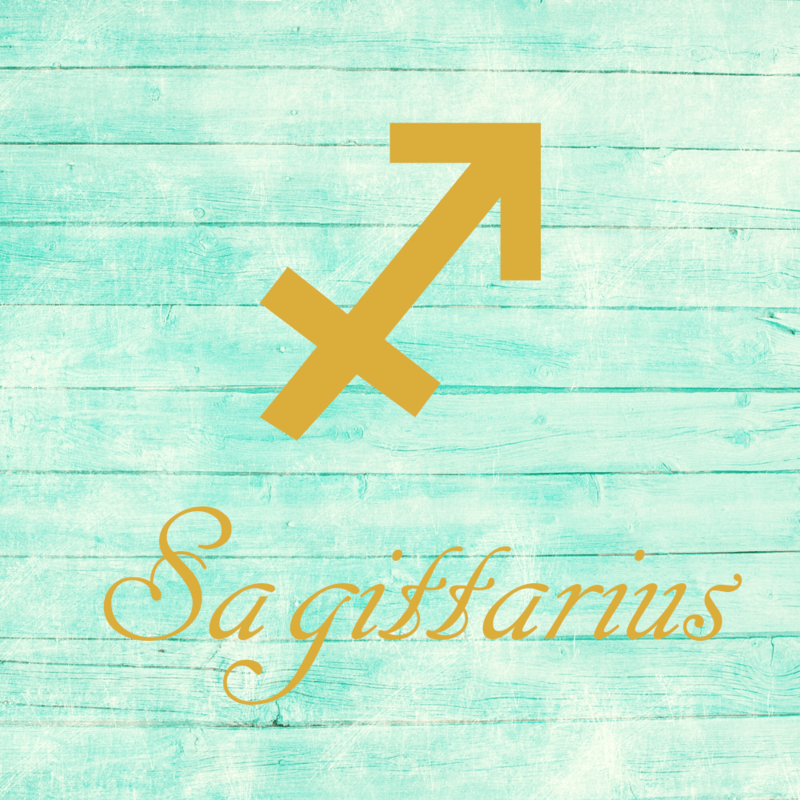 Venus moves into your romance and pleasure sector today for an extended stay, dear Sagittarius, enhancing your charm and attractiveness. You’re expressing a playful, deserving, and confident energy that draws others in. There is also good energy for awakening your inner artist and for exploring fun interests and hobbies. While Venus is retrograde here next month, you may be rediscovering old interests or even relationships. This Venus transit brings with it a sweet release from normal pressures. People are more likely to see your finer and kinder qualities. While you’ve been mainly focused on personal interests these days, you have an emotional need to get down to business today. 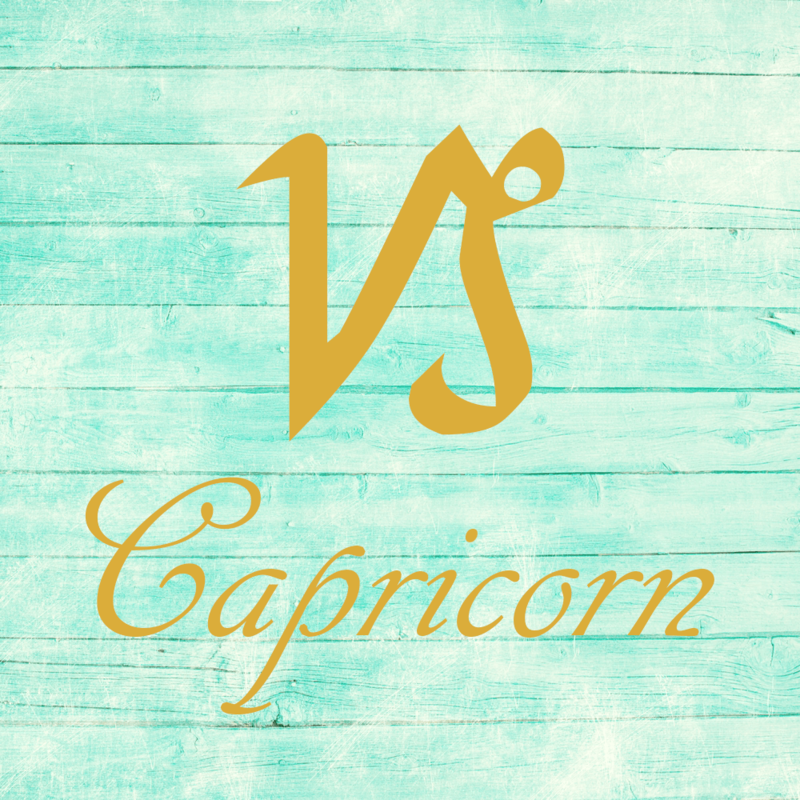 Venus moves into your sector of heart and home today for an extended stay, dear Capricorn. During this cycle, your love of home, familiarity, comfort, and security increases. Home improvement and harmony are in focus and potential goals now. You’re not particularly adventurous with your feelings during this cycle, but it’s an excellent time for getting extra rest, settling in, and learning about yourself and emotional needs. You might get the chance to make peace at home or with family. Good energy is with you for bringing more beauty or artistry to your home environment. Build up your confidence now and save pushing your boundaries in the next Venus cycle. Even so, today’s Moon encourages more spirited living just for now. Playing it safe is important at this point in your life, but on an emotional level today, you may be craving a little more. 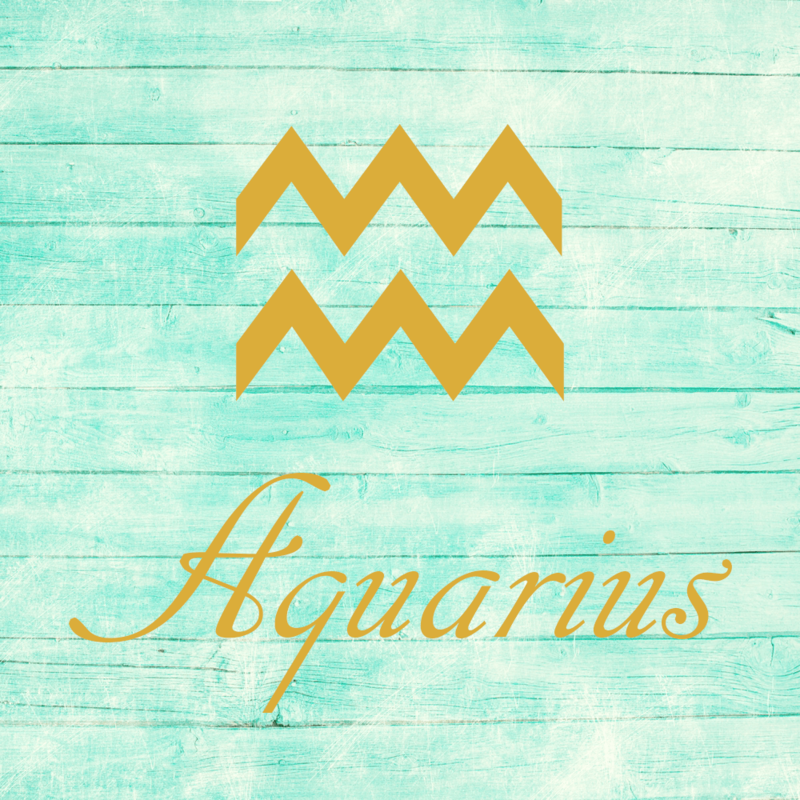 Venus is now a guest in your communications sector, dear Aquarius, and while she typically stays in a sign for just under a month, this transit will last considerably longer – from now until April 2nd, and then from April 28th to June 6th. You are inclined to communicate more cheerfully and tactfully during this cycle, and your love of socializing and need for verbal rapport in your relationships are highlighted. Assertive Mars is in this sector already, perhaps stirring up some impatience with communications and getting around. Venus helps tone this down a little. You enjoy talking about what interests you, and you see great value in the exchange of ideas. There could be some good publicity or news, invitations, and increased ease in your social life during this cycle. Even so, today’s Moon transit inclines you to seek out familiar settings and people. 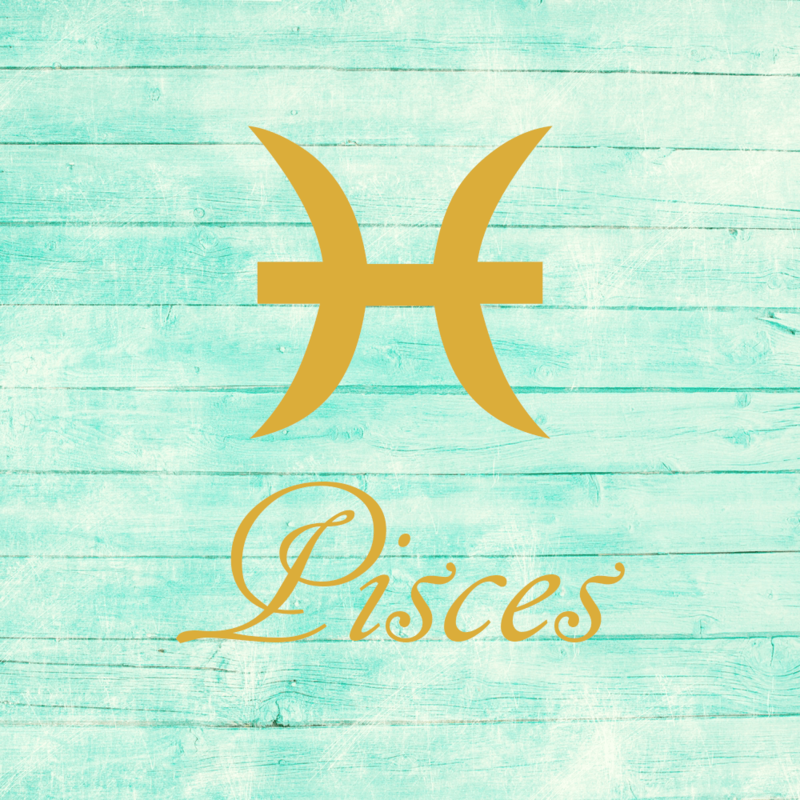 Venus begins a relatively long transit of your resources sector today, dear Pisces. You crave some stability and predictability in your relationships and emotional life during this cycle. As well, you tend to focus on building upon your current resources and padding your life in ways that help you to feel more secure and comfortable. You’re attracted to things that are expected to last a long time. For some, there can be gifts or pay increases. It’s a good time for getting comfortable and engaging in some form of self-pampering if possible. Today, keep things simple and moderate and attempt to distinguish between genuine need and desires that are coming from restlessness or discontent. Generally speaking, you’re in a more introspective stage these days, but today’s energies stimulate your curiosity and encourage increased interaction with others. *Remember to read horoscopes for your Ascendant sign and Sun sign. If you don’t know your Ascendant sign and know your birth time, you can look it up here. If Your Birthday is February 3rd, If Today is Your Birthday full horoscope here. There can be distractions and difficulty focusing now, and important details may be missed in the process. There may be a misjudgment of how much effort something requires, prompting the need to be make some adjustments. Time to pursue a partner ardently. Initiate romance. Avoid rash monetary decisions. This may be a self-centered, self-indulgent time. We might also resort to trickery or manipulation to get what we want, when a more direct route would be more appropriate. Power games can interfere with healthy relations. There can be a conflict of values, or the differences between ourselves and those close to us are exaggerated in our minds right now. Sabian Symbol: A christmas tree decorated. Sabian Symbol: A big-businessman at his desk. You have a strong concern for justice. You are a diplomatic teacher, and express your spiritual values in your relationships. Sabian Symbol: A third wing on the left side of a butterfly. You have a chance to be very successful as you are neither profligate nor mean, but have a balance. You are keen to change things in this world as you see no reason to continue with the old traditions. You speak out against injustice, but may lack the patience and persistence to see through the changes. You will need to learn to have confidence in yourself even when life deals you a few blows. You range from over confident to completely lacking in confidence. The truth lies somewhere in between. Sabian Symbol: The gate to the garden of desire. Sabian Symbol: A ‘materializing medium’. You are committed to your family and loved ones, especially when they need you. However, you may withdraw like a crab into your shell if you feel hurt by those closest to you. You enjoy working with those close to you. You want a partner who you can respect, and who respects you. You seek long-term commitment, and may marry later in life. Sabian Symbol: A chief claims power from the assembled tribe. Sun 03° Taurus 03' 28"
Moon 24° Sagittarius 19' 36"
Mercury 08° Aries 18' 03"
Venus 03° Aries 25' 48"
Mars 15° Gemini 17' 44"